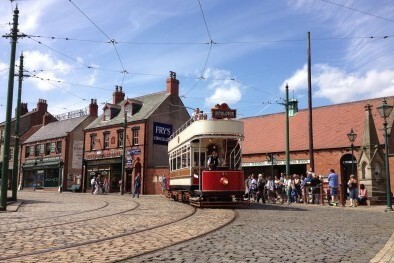 Beamish was the vision of Dr Frank Atkinson, the Museum’s founder and first director. 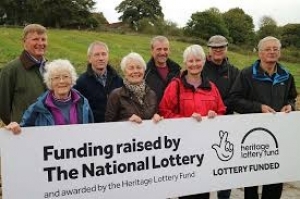 Frank had visited Scandinavian folk museums in the early 1950s and was inspired to create an open air museum for the North East. 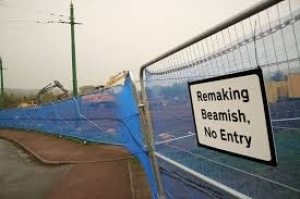 He realised the dramatically-changing region was losing its industrial heritage. Coal mining, ship building and iron and steel manufacturing were disappearing, along with the communities that served them. 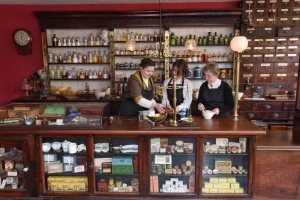 Frank wanted the new museum to “illustrate vividly” the way of life of “ordinary people” and bring the region’s history alive. Beamish remains true to his principles today and brings history to life for hundreds of thousands of visitors each year. 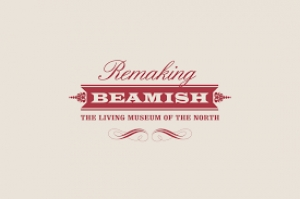 Beamisk is intended to be a living, working museum that uses its collections to connect with people from all walks of life and tells the story of everyday life in the North East of England. 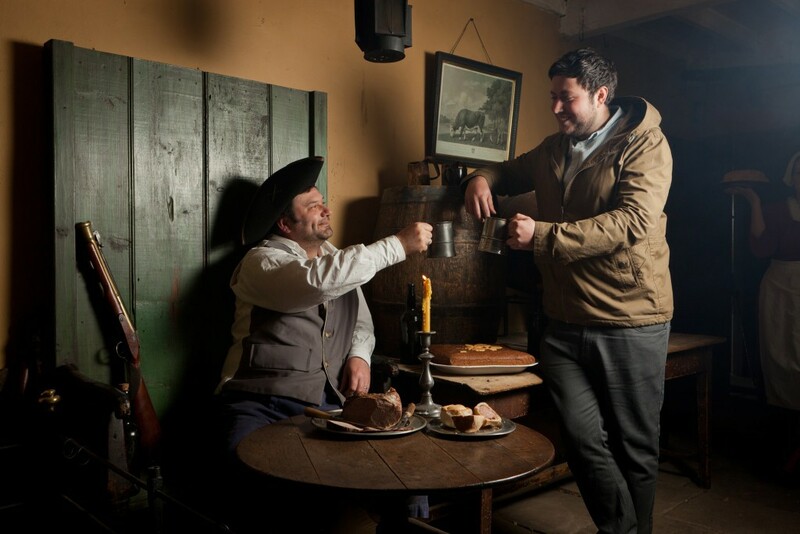 There are three guiding principles in how Beamish works: putting the visitors first in everything we do, genuine community engagement – enabling participation in the making of the museum, creating enduring connections and self-reliance – an entrepreneurial spirit looking for new opportunities to grow and reach more people. 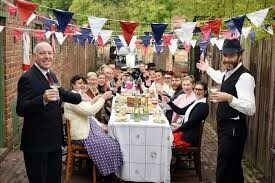 Beamish is celebrating a £10.9million grant from the Heritage Lottery Fund for the Remaking Beamish project. The funding is a major milestone in Beamish’s history and it will help the museum create a range of new ways for people to experience the heritage of the North East. 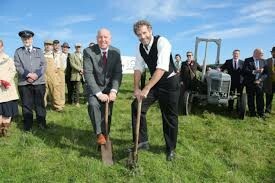 It is the largest single investment ever seen at Beamish. 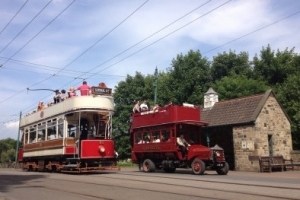 The centrepiece will be a reconstructed 1950s Town – meaning that alongside existing attractions depicting life in the early 19th and 20th centuries, the museum will once again include a period within living memory. Visitors will also be able to stay overnight in a recreation of a Great North Road coaching inn. The decision by the Heritage Lottery Fund means that work on the £18million scheme will now begin this winter. The project will add to the existing attractions at Beamish and will take around four years to be completed. 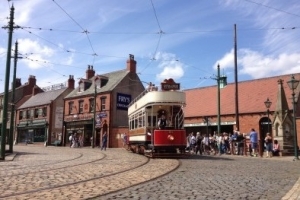 By 2021, we plan to attract 100,000 more visitors to the region annually and create 95 permanent jobs and 50 apprenticeships.